Haapsalu could easily be called the birdwatching capital of Estonia. Surrounded by shallow bays and located next to the important migration route, the town is unique with its birding opportunities. You can enjoy wonderful birding moments straight in the heart of Haapsalu. Good network of cycling and walking paths helps you to discover many birding sites along the town. You can also observe birds from the birdwatching tower next to the bay. With a lovely seaside promenade, scenic castle and cosy cafes, Haapsalu is the perfect place for family holiday combining relaxed birding with your other interests. 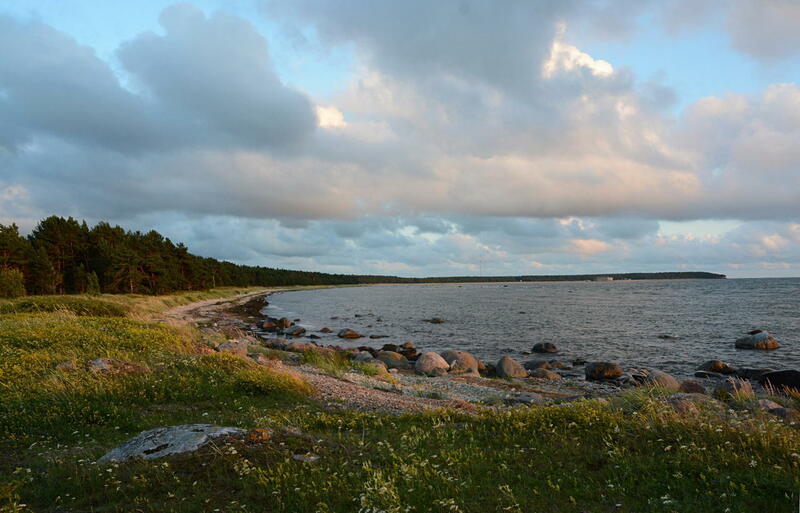 And all this is just one hour drive away from Tallinn! 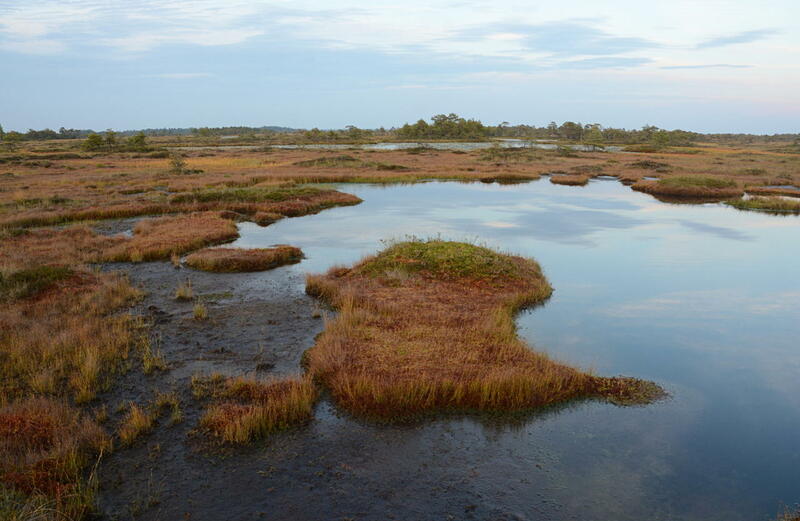 Haapsalu is surrounded by a host of different habitats and landscapes. Most of those sites are less than half an hour drive from Haapsalu town center. 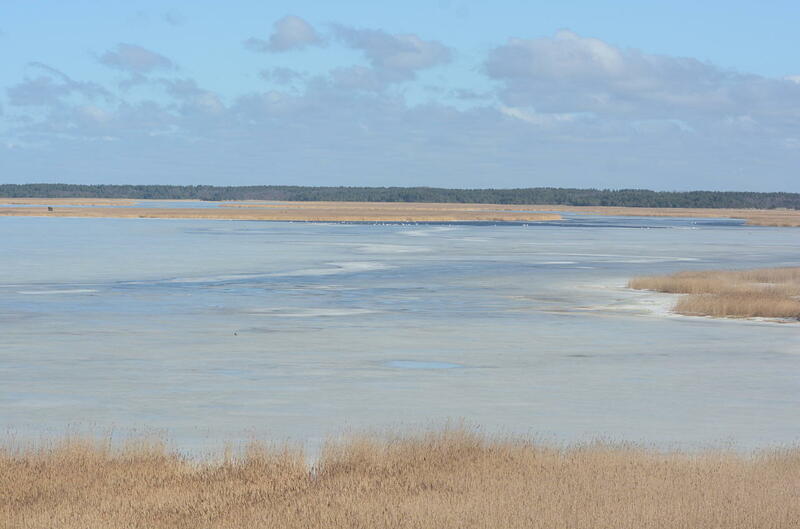 There are two well-known Nature Protection areas near Haapsalu – Matsalu National Park and Silma Nature Reserve. Both sites are also designated as Internationally Important Bird Areas. In addition, they are great for mammal watching. 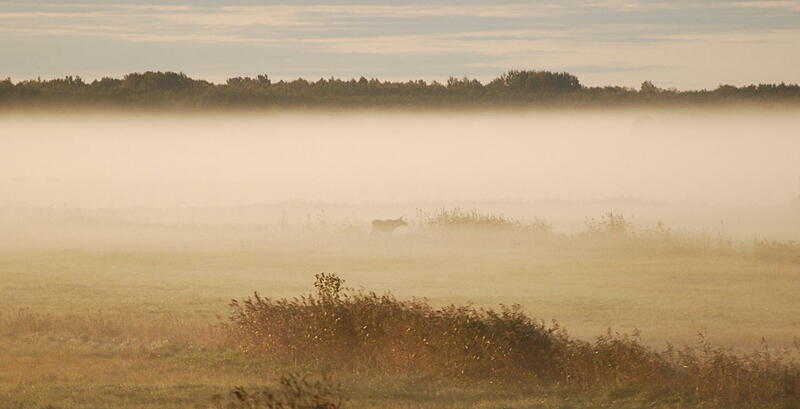 Matsalu is well known as the best Elk watching area in the entire Baltic. Moreover, there are regular Lynx sightnings in this region as well.